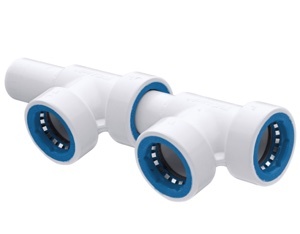 PVC-Lock Manifold fittings by Hydro-Rain are now available. The “Push-and-Go” design is a 100% tool and chemical free method for installing PVC systems. PVC-Lock® manifold fittings will make installing your valve manifold faster and easier. The no-glue design means repairs are also easier as PVCL connections are removable and reusable. 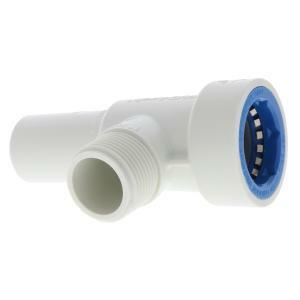 These 1" manifold fittings are available in two styles that will fit most installation designs.